Water or Flood Damage occured in your Danville home or business? 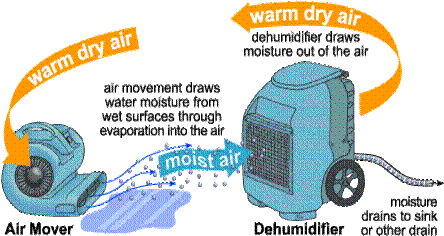 We service Danville, CA., with water damage services, including water removal, dehumidification, quik drying of carpets, walls, ceilings and sub-floors. We also provide sewage cleanup and de-flooding of under house crawl spaces. •Bail out/mop up as much water as you can while waiting for professional help to arrive. •Remove all wet fabric (clothes, drapes, sheets, etc. ), cushions, and rugs and hang them out to dry. •Wipe all the furniture with dry cloth. When the professionals arrive they will take over the process of water removal. 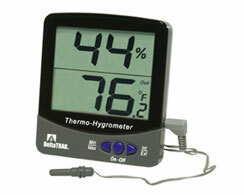 Note though that water extraction is simply the first step in water damage restoration. Water damage restoration will entail other processes like structural drying, mold prevention/removal, and decontamination, among others. 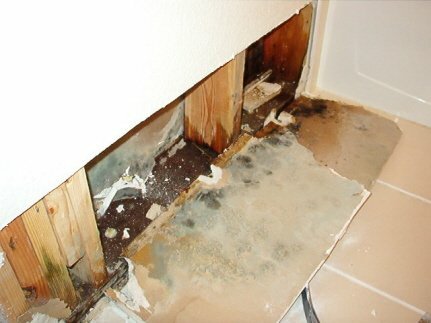 We offer the following services: Water Damage | including water removal or extraction | Flood Damage | Sewage Cleanup |Sewer Backup Smell | Restoration | Remediation | Crawlspace Flooding | Basement Flooding | Plumbing leaks | dryout | Ceiling Drying | To the following greater San Francisco Bay Area cities. : Alameda | Albany | Antioch | Atherton | Belmont | Benicia | Berkeley, Brentwood | Brisbane | Burlingame | Castro Valley | Crockett | Cupertino | Daly City | Danville | Dublin | El Cerrito | Emeryville | Fremont | El Sobrante | Hayward | Lafayette | Livermore | Los Altos | Milpitas | Martinez | Millbrae | Marin | Mill Valley, Newark | Oakland, Pacifica | Piedmont | Pinole | Pleasant Hill | Pleasanton | Redwood City | Richmond | Rodeo | Sausalito | San Rafael | San Anselmo | Tiburon | San Bruno | San Carlos | San Francisco | San Jose | San Leandro | San Lorenzo | San Mateo | San Pablo | San Ramon | South San Francisco | Sunnyvale | Union City | Walnut Creek | CA. Water Damage.